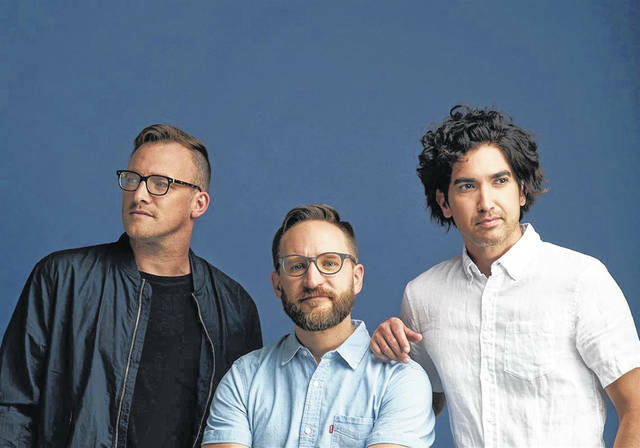 Sanctus Real will be in concert Sunday evening in Van Wert. The Christian band is based out of Toledo. The band now includes Chris Rohman on guitar, Mark Graalman on drums and Dustin Lolli on vocals. 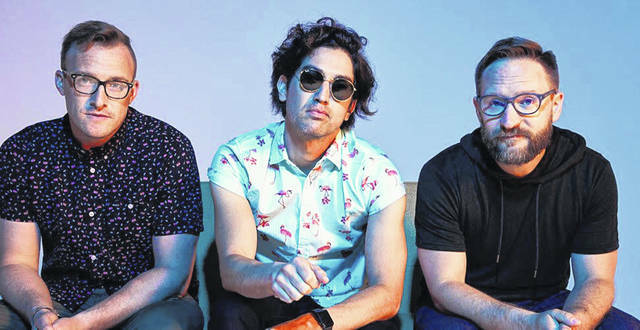 VAN WERT — The Niswonger Performing Arts Center is reaching out to the young community with Christian-based pop-rock band Sanctus Real. Kylie Owens, director of marketing for Niswonger, said the center has reached out to the local Youth for Christ groups for this performance. There will be a mixer for those groups prior to the event to give them a chance to mingle with the band. 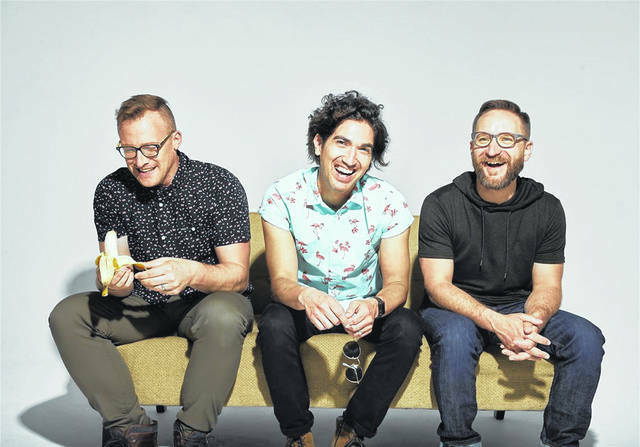 The Toledo-area band has been touring for over 20 years but received a face-lift in 2016 when original lead singer Matt Hammitt left the band. Sanctus Real is now joined by Dustin Lolli. They have used that transition to fuel its new creative direction of rebirth.